The Witcher 3: Wild Hunt – Xbox One – $37.99! 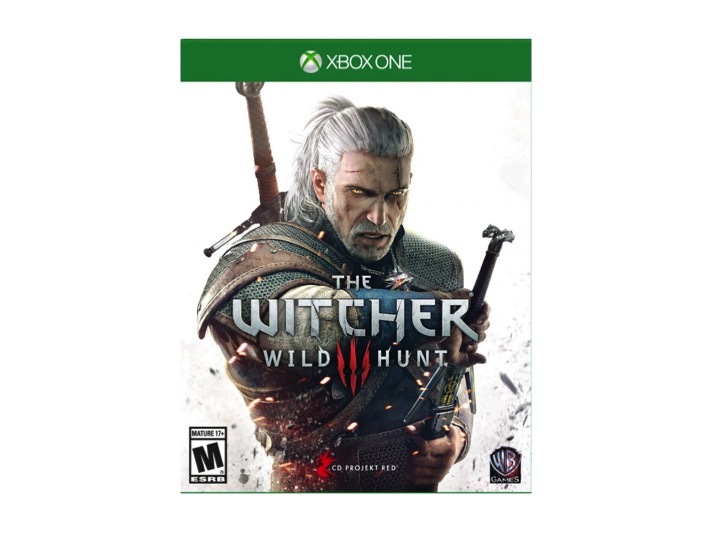 You are at:Home»DEALS»The Witcher 3: Wild Hunt – Xbox One – $37.99! For a limited time, you can get the highly rated game, The Witcher: Wild Hunt for the Xbox One for $37.99! If you’re debating on getting the game, don’t. The Witcher: Wild Hunt for the Xbox One is one of a few games to get a perfect 10 from Gamespot, and has a Metacritic score of 94. This open world action based-RPG. The Witcher: Wild Hunt is also available for the PS4 but costs $2.00 more, $39.99. If you’re looking for a game to include in your gaming collection, you should seriously consider this game. Friends who have played this game rave about it and I’m finally taking the plunge. I do not buy games at full price. What do you think? Is $37.99 a good price? Tweet us @AsianGeekSquad.